It is easy overlook this part of the home. Though it is used daily, people do not give it a second glance. What is it? It is the front door! Thomas was in the market to spruce up his front door but did not know where to start. Luckily, he was referred to Architectural Depot from a trusted friend. 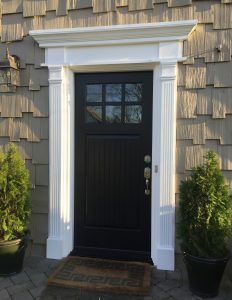 After perusing the site with the thousands of options online, he came across the perfect crosshead and fluted pilaster, so he bought them. Once they were installed, he sent us the beautiful project pictures that are seen below. Pilasters and crossheads go together quite well. 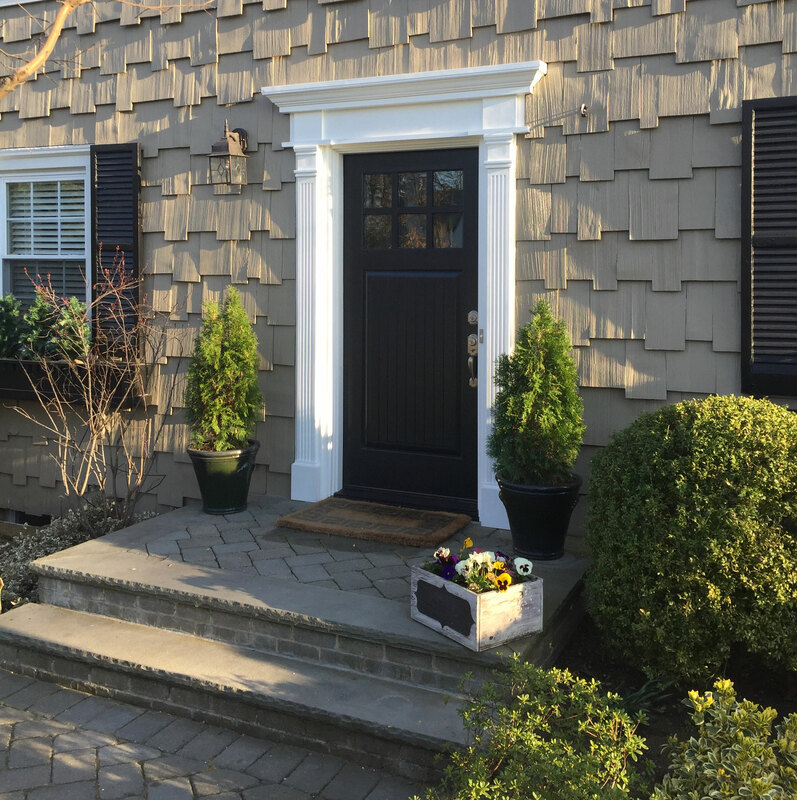 With the addition of both to the front door, it adds visual appeal while being incredibly cost effective. Both items are constructed with lightweight, durable urethane which makes it perfect for both interior and exterior use. They are waterproof, impervious to insects and will not crack, warp or split with fluctuating temperatures. Essentially, this is a simple and elegant addition to any home. To see the full collection of door and trim products, feel free to click the link below!